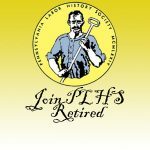 Support the work of the Pennsylvania Labor History Society by becoming a member. 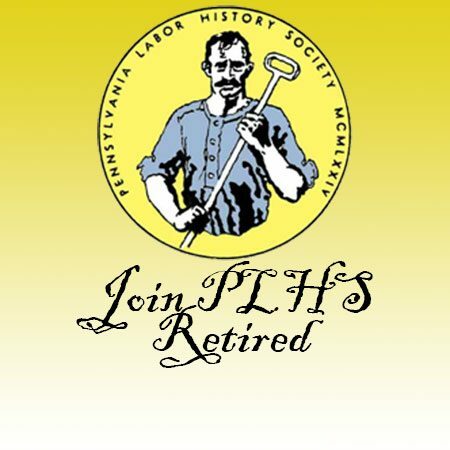 Founded in 1973, the Pennsylvania Labor History Society (PLHS) focuses on documenting and commemorating the history of workingwomen and workingmen and their labor struggles in the Commonwealth of Pennsylvania. 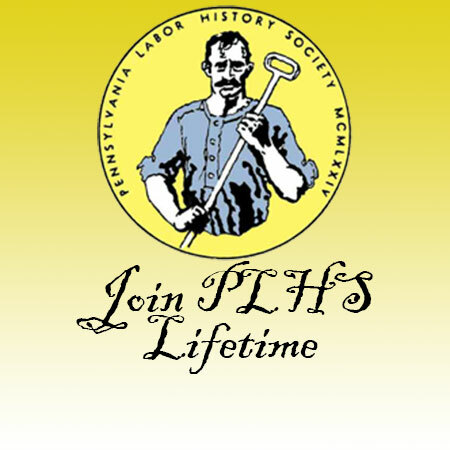 PLHS members are volunteers, including steelworkers, coal miners, postal workers, schoolteachers, social workers, factory operators, office workers, textile workers, hotel and motel workers, and students, all of whom share a love of labor history. Annual memberships for retired persons are $10.00. 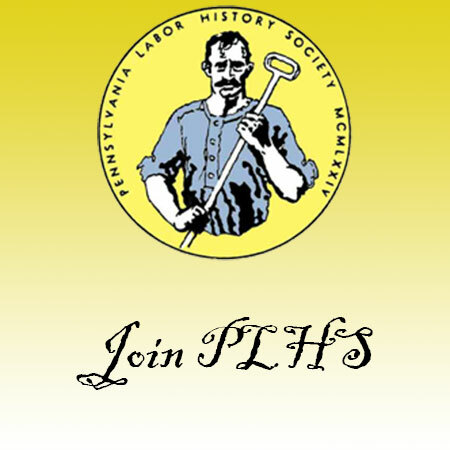 Make check or money order payable to: Pennsylvania Labor History Society.